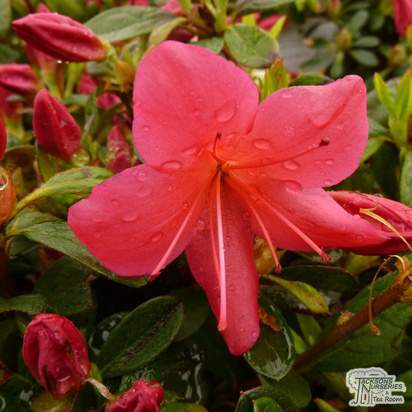 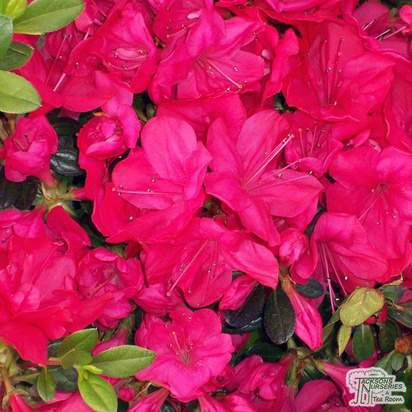 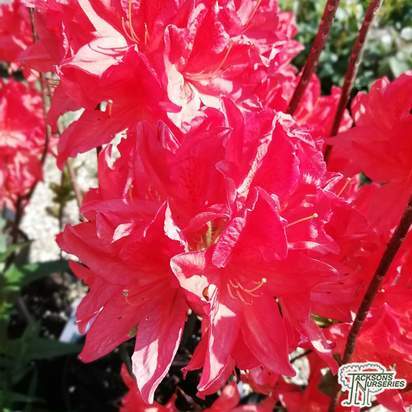 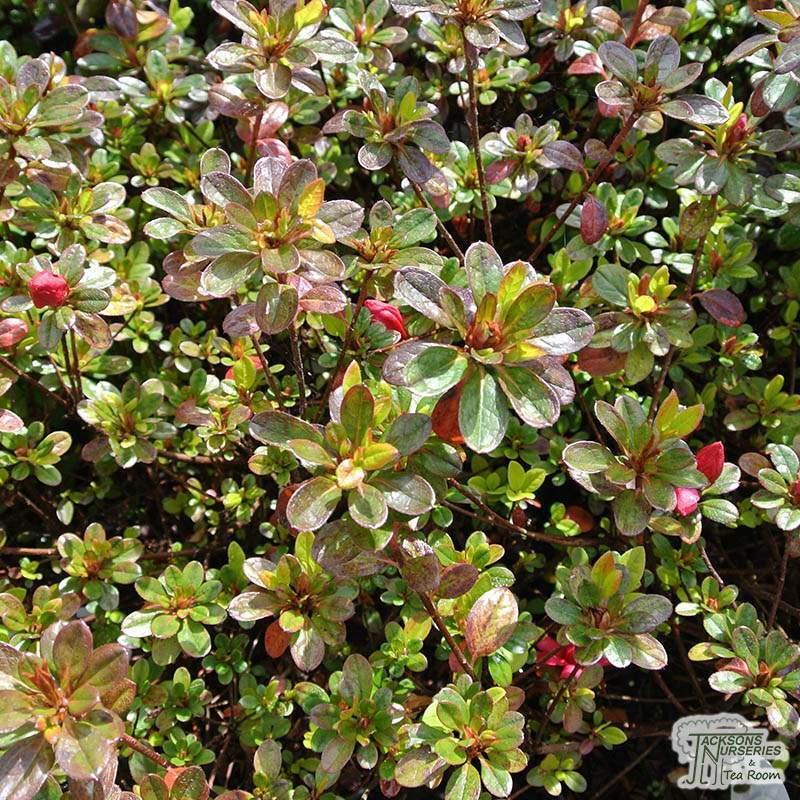 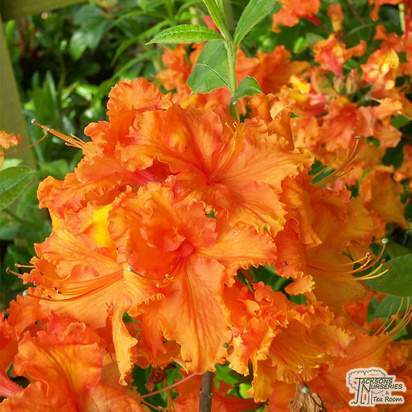 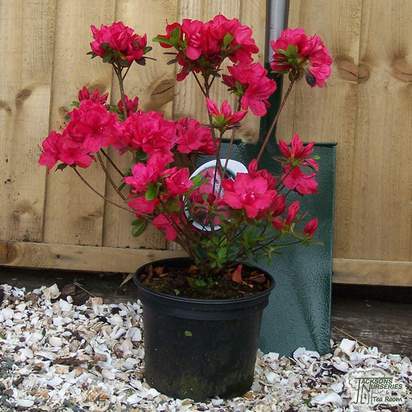 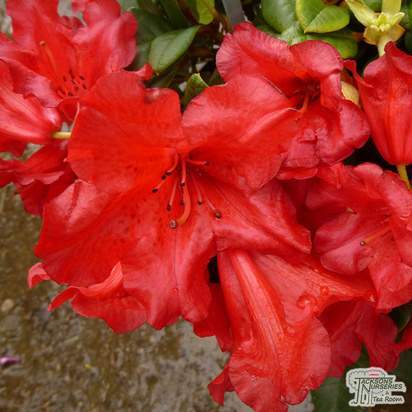 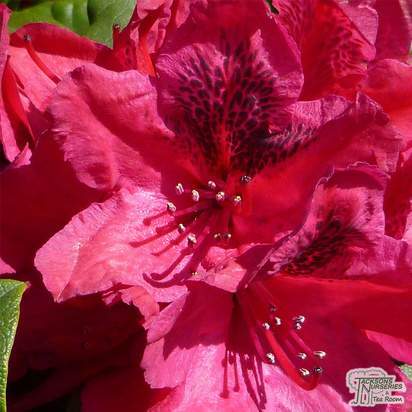 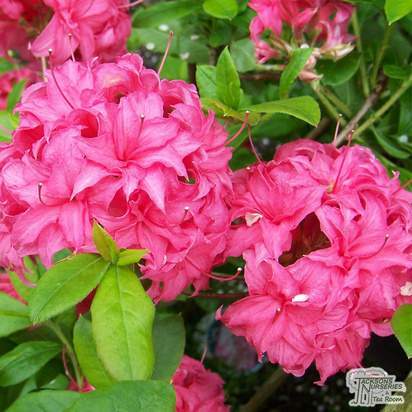 This is a pleasant evergreen azalea which bears bright crimson flowers from mid-spring well into May. 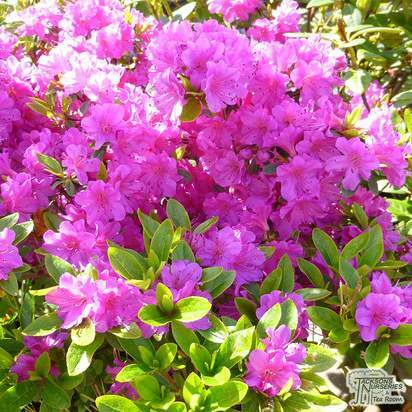 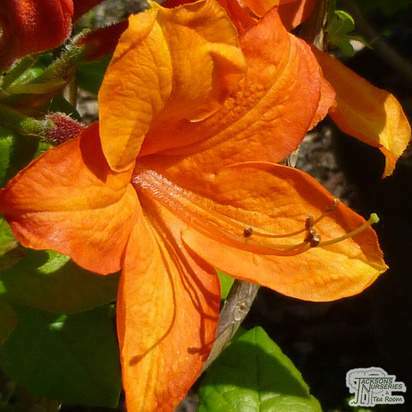 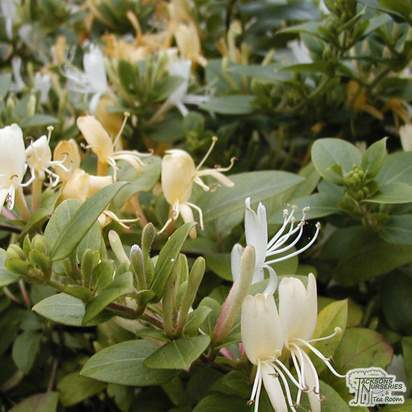 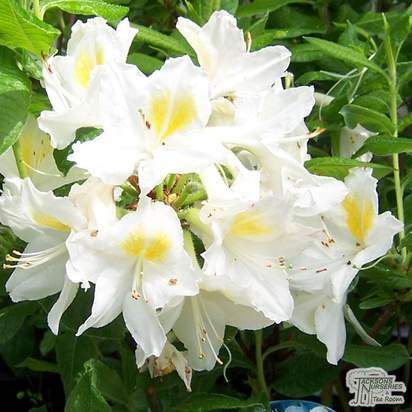 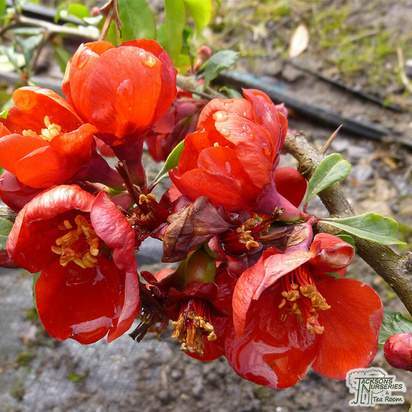 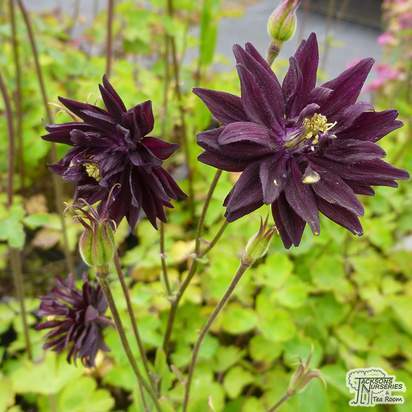 These are produced above deep green, evergreen foliage that contrasts beautifully with the blooms. 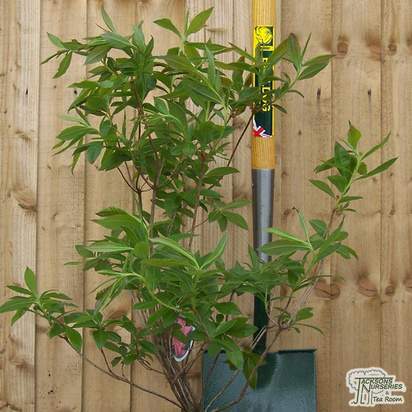 It's relatively easy to care for but does require some protection from strong or cold winds. 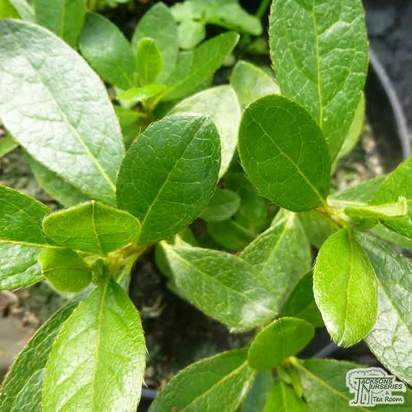 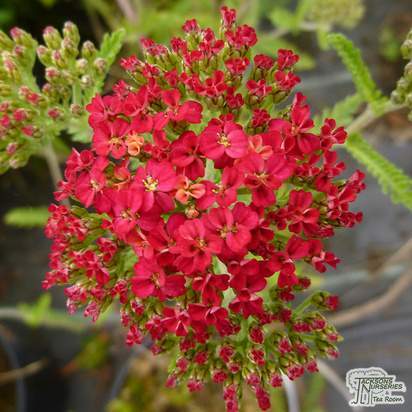 The potential height and spread of this variety is 80cm by a metre, making it a great choice for filling in a gap in a mixed or shrub border.